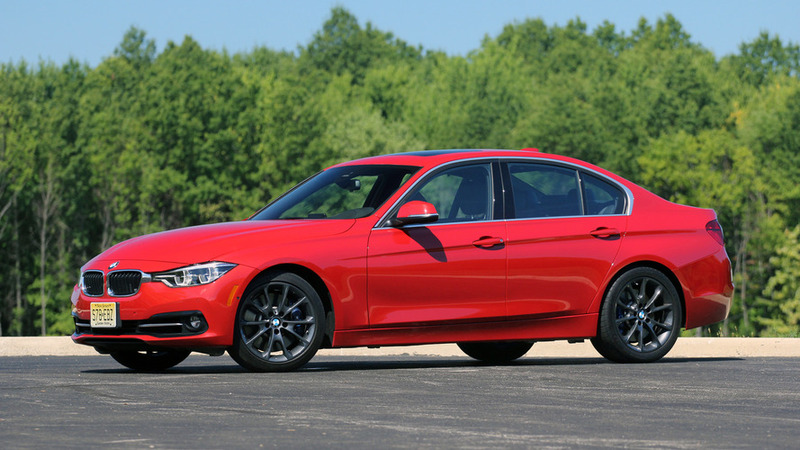 BMW’s best non-M sport sedan isn’t what it once was. Once upon a time, a BMW had something its competitors couldn’t match: a driving experience ten rungs above anything else you could buy. Those days are gone, though, as the brand’s competitors have consistently climbed those rungs while BMW has seemed to lose its grip. This 340i sedan is a perfect example of a BMW that was untouchable ten years ago (remember the ZHP 330i?) and now has trouble separating itself from a pack of worthy competitors that, frankly, aren’t looking up the ladder at BMW anymore. Let’s start with the good stuff, and most of it can be found under the hood in the form of a turbocharged 3.0-liter inline-six-cylinder engine that makes 320 horsepower and 332 pound-feet of torque. No joke, some of the car mags have run this exact 340i to 60 miles per hour in under five seconds, which was supercar territory 20 years ago. But sucking you back into your seat isn’t why this engine landed in the Pro column. I liked it more for its smooth operation and burbling exhaust note than its power delivery, the full extent of which is buried in the Sport+ drive mode. The styling of the 3 Series doesn’t really move me one way or the other, but the addition of the Track Handling Package ($1,700) gives it just the right amount of menace. The 18-inch Orbit Grey wheels that hide a set of blue-painted M calipers are cues this ain’t no 320i. I’d take a set of these front seats in any car. They’re the perfect combination of control and comfort, with firm but forgiving lateral support that keeps you centered in the seat but doesn’t squeeze your sides. 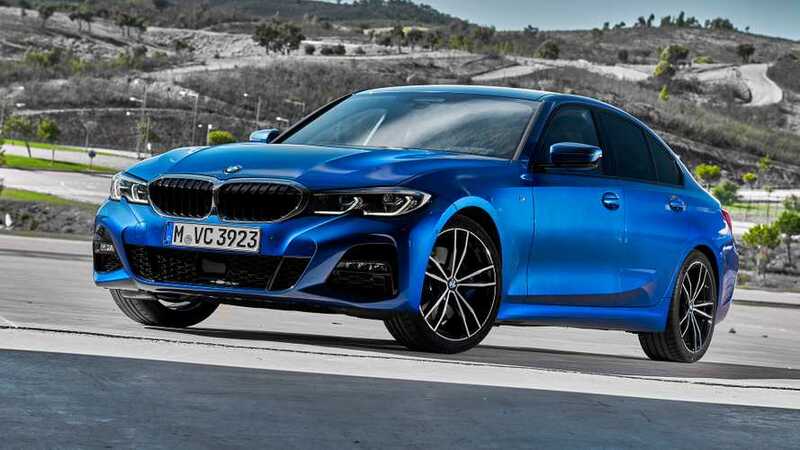 BMW should be praised for offering a six-speed manual transmission at all in this day and age, while at the same time having its wrist slapped for not making it better. The throws are long and the shifter’s got more play in its movement than I expected. It’s not awful, but again, past BMWs have set high bars for manual transmissions, and this one feels a grade or two below what the car deserves. I would’ve preferred the eight-speed automatic. The root problem with modern day BMWs not having the same driving experience as those older, revered Roundels is their steering. The 340i exhibits the same artificiality I’ve felt in most modern BMWs with surprisingly little communication through the wheel and a slight deadness on center. Switching among the four driving modes (Eco Pro, Comfort, Sport, and the aforementioned Sport+) does change the steering wheel’s weightiness, but not in a way that communicates more from the road; it just gets harder to turn. This 340i tops out at nearly $60,000 thanks to lots of options that get added to the $45,800 base price. For that money I expect the latest and greatest, but BMW is a few steps behind in this regard. Despite paying $2,650 extra for advanced safety packages, there’s no autonomous braking or radar-based cruise control and a backup camera isn’t even standard. The gauges are also analog, which would give me digital display envy next to my friends in their Audis with Virtual Cockpit. You don’t even get Apple CarPlay or Android Auto!